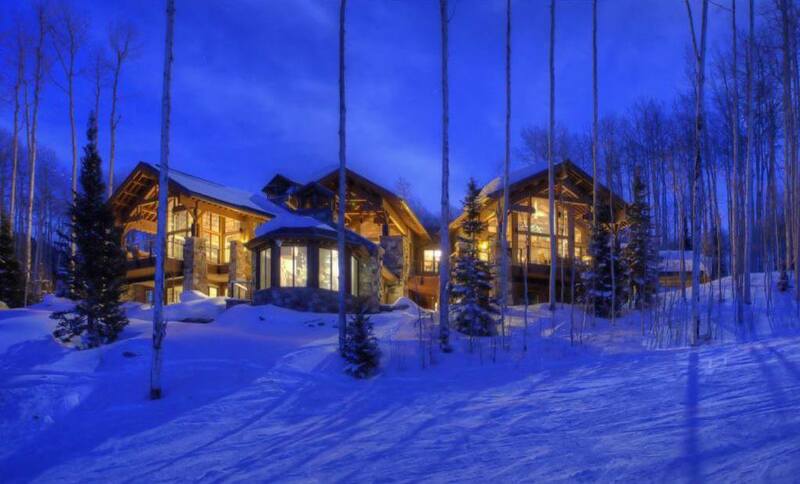 Mountain Ski-in Ski-Out Home in Park City, Utah. 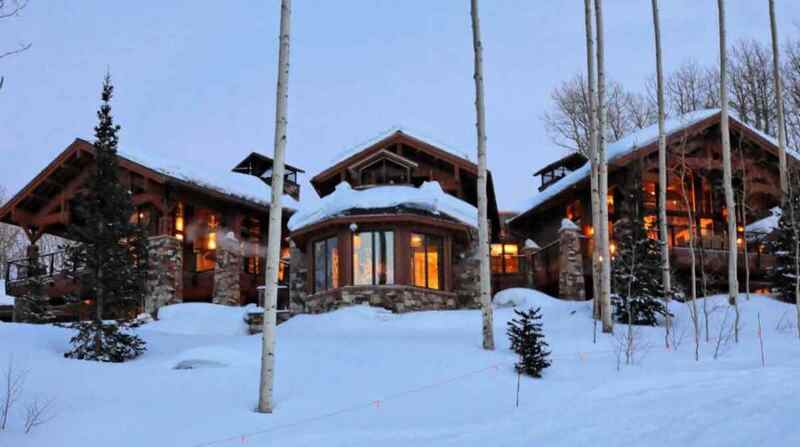 Fred Marshall Painting painted and stained the interior and exterior of this 15,743 square foot ultra-custom home by Allred Construction. It has been featured in Forbes, Park City Home, and the Deseret News. 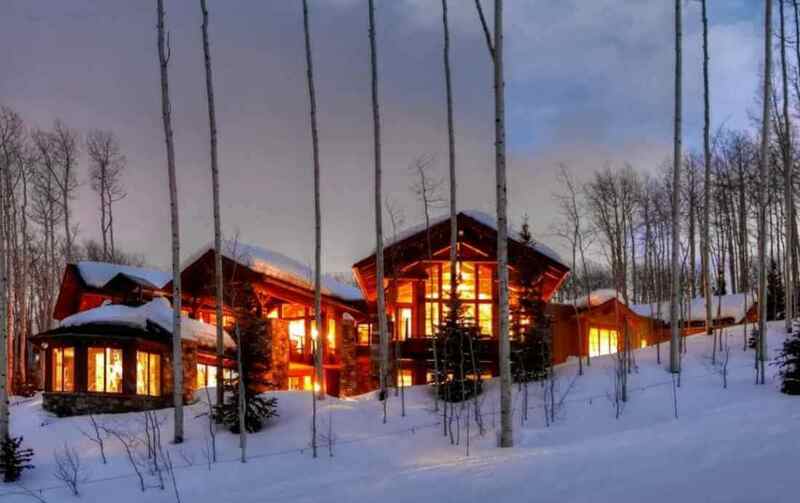 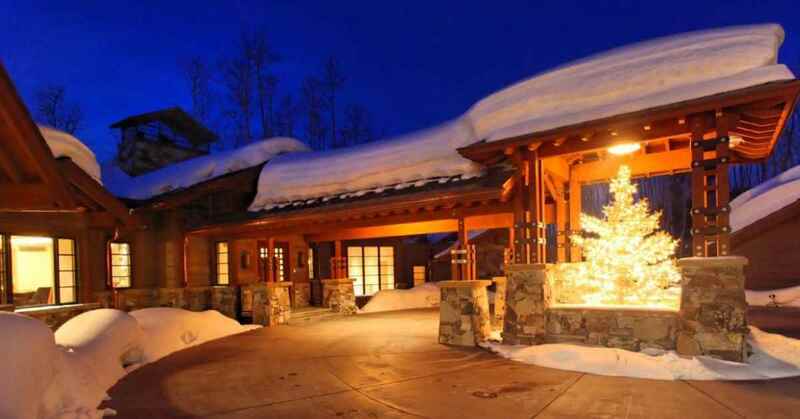 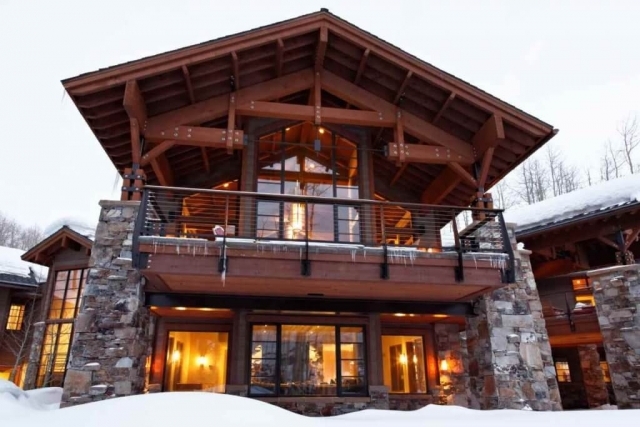 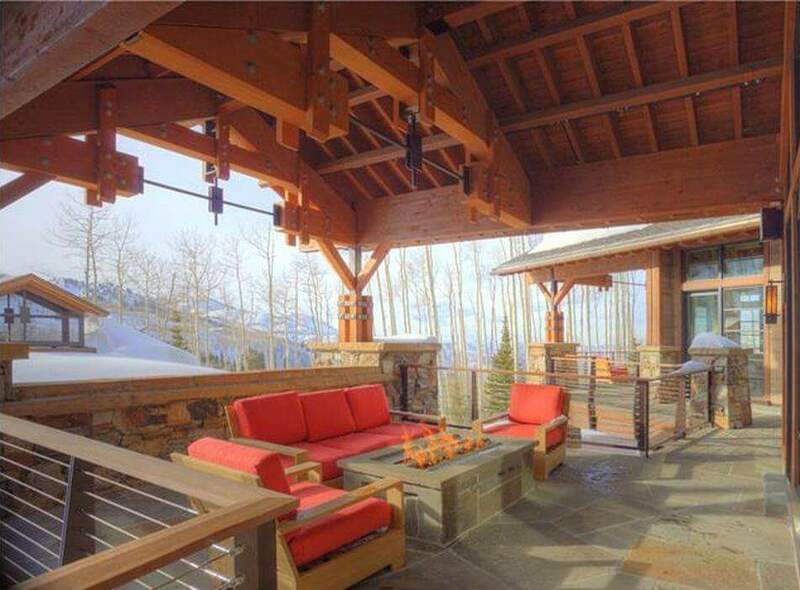 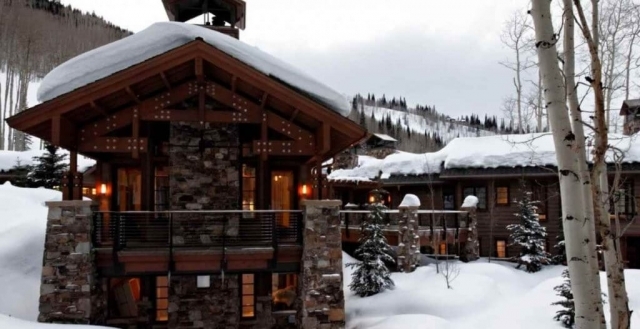 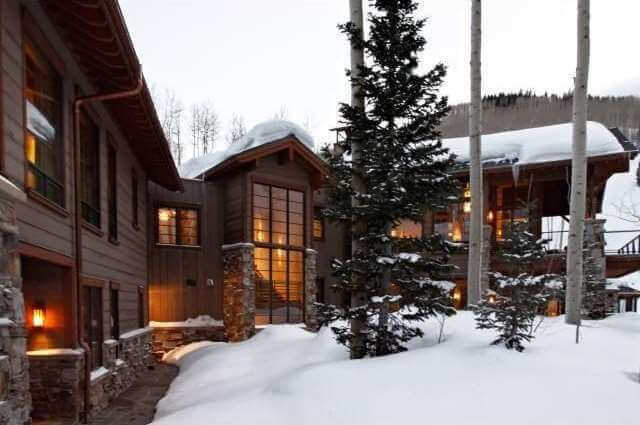 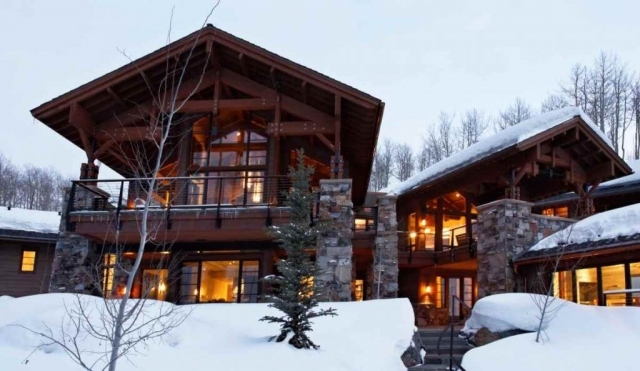 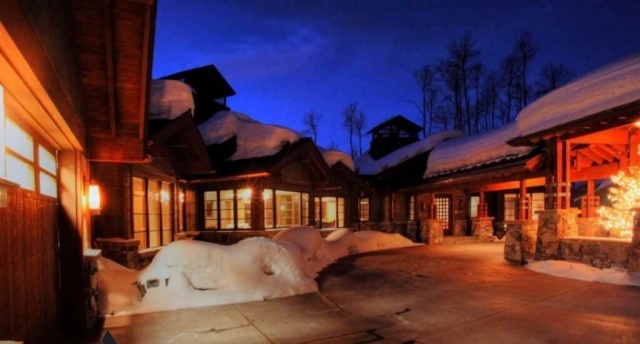 Forbes called it “the granddaddy of all estates” and “truly the most extraordinary ski home in the Rocky Mountains.” Forbes also praised the “amazing quality & design.” Please view some of the amazing exterior photographs below.